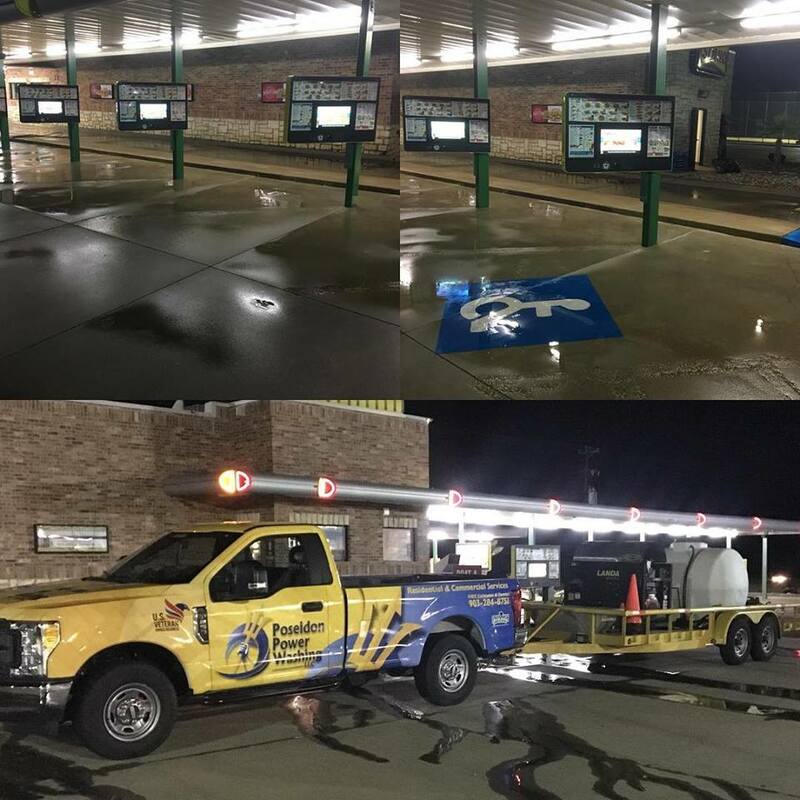 Poseidon Power Washing is committed to providing superior client service for commercial and residential pressure washing needs throughout Smith County and the surrounding areas. 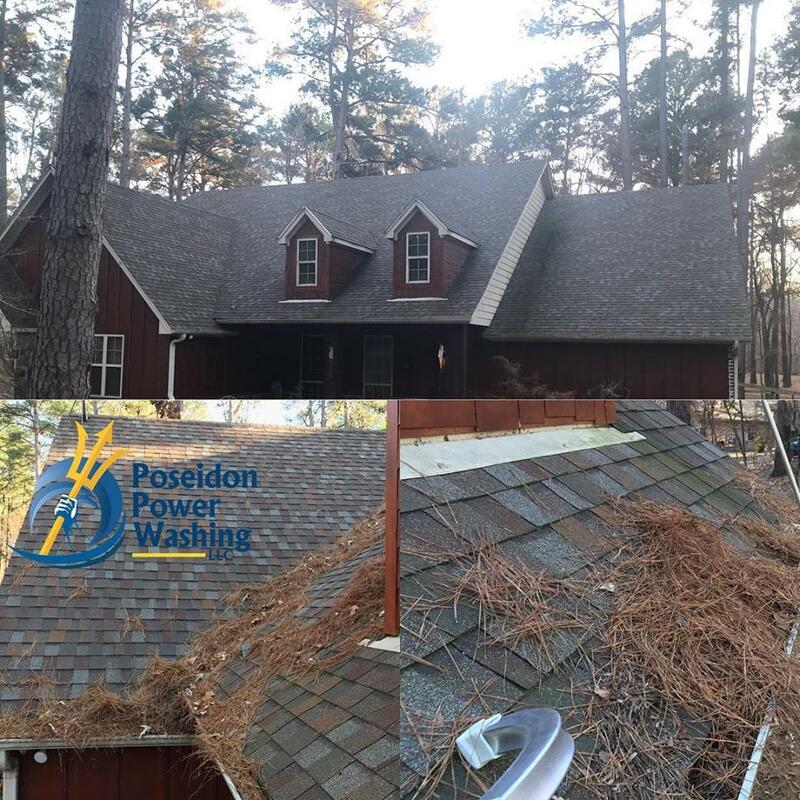 Poseidon Power Washing is committed to delivering expert residential and commercial soft washing and pressure washing services that emphasize exceptional quality, superior customer service, professional equipment, and a highly trained crew that will work tirelessly to transform your property. We strive to use products that will not harm the environment and take every precaution to ensure safety guidelines and federal regulations are followed. Did a fantastic Job. My Outside looks Like I just had new concrete poured. Gosh if you only cleaned inside of houses too! Thanks again. 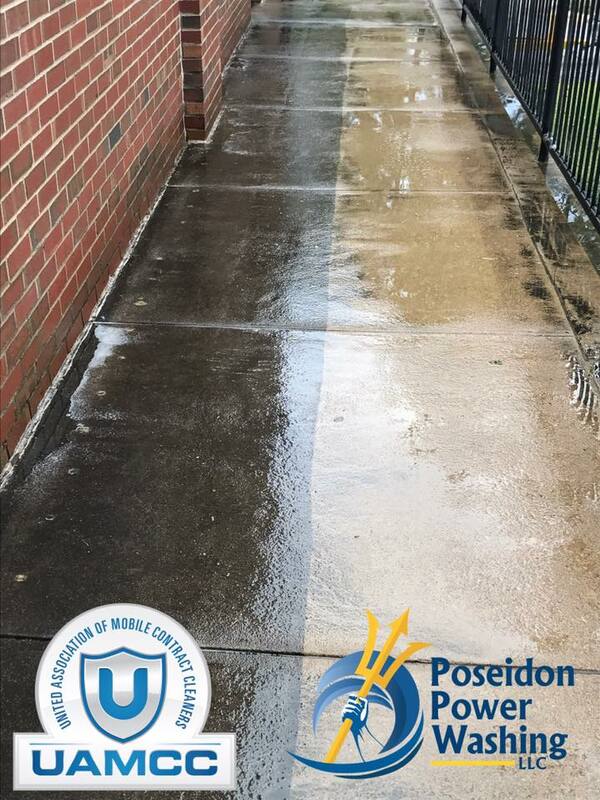 I have had my house & driveways power washed before, but the results have never been more beautiful than with Poseidon. They look like new! Excellent!!! We ask for a quote they quickly responded to us, and started cleaning our driveway within couple days!! People are polite and very helpful! 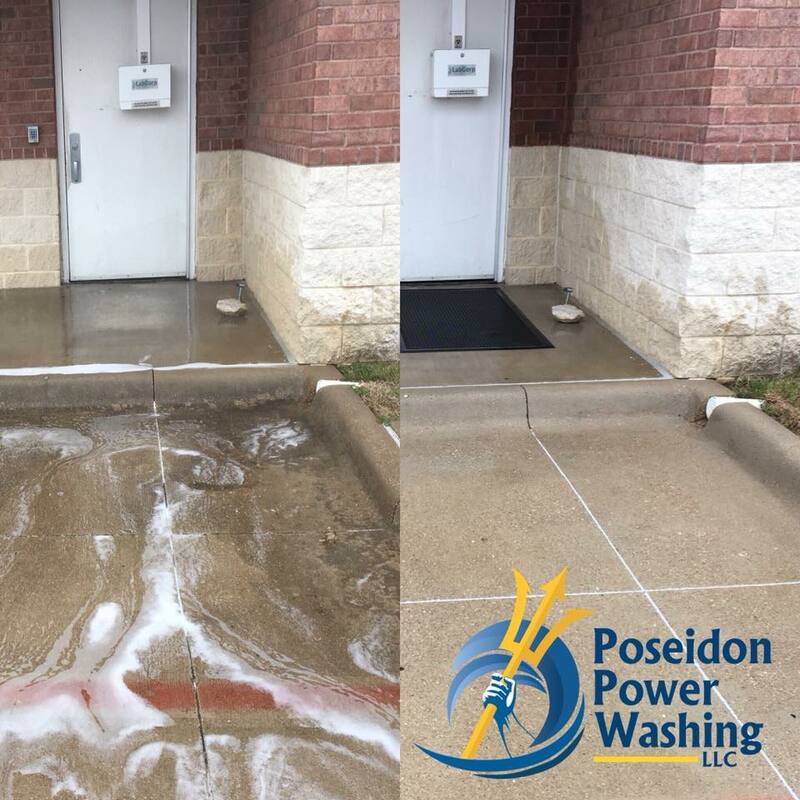 At Poseidon Power Washing we strive to stay on the leading edge of cleaning technologies, which is why we are the first company in the Tyler, TX to embrace the soft washing process. 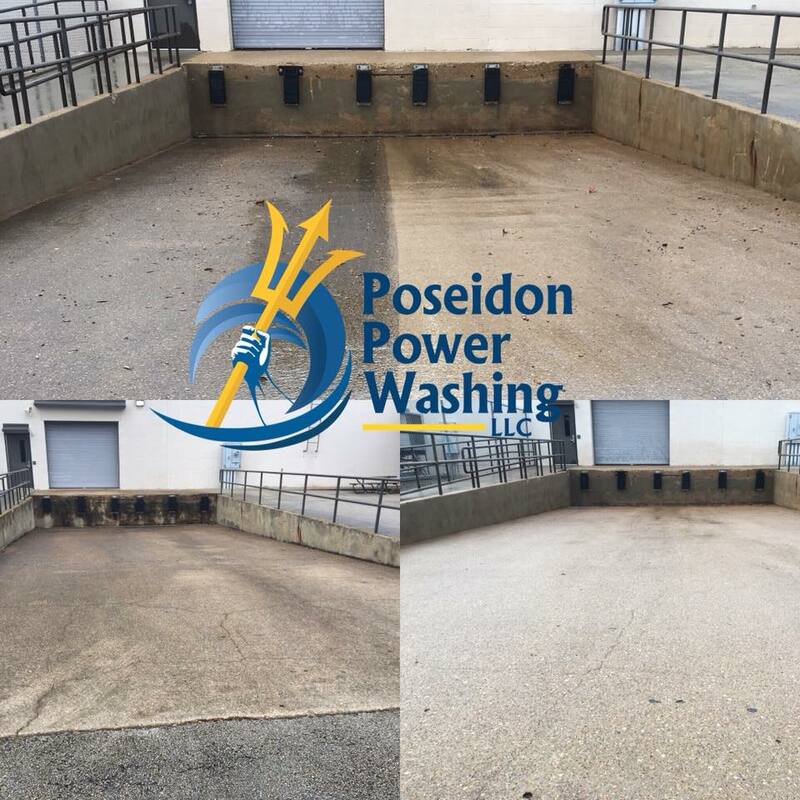 Our soft washing process uses a low pressure system to apply soft washing solutions to clean, treat, and remove different types of organic growths and inorganic staining. The solution does the work and very little pressure is needed. This protects the integrity of the surface being cleaned while delivering more cleaning power than traditional pressure washing. WHAT MAKES SOFT WASHING SPECIAL? 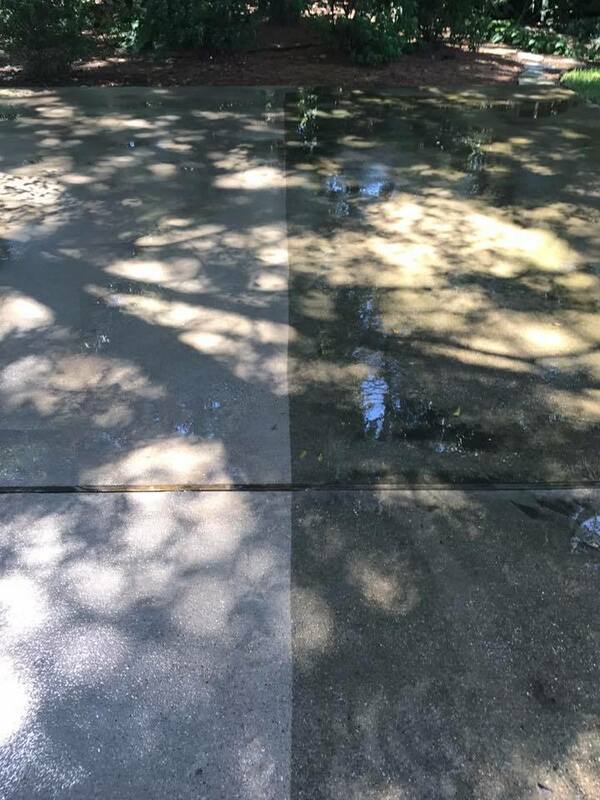 A traditional pressure washer uses high pressure to blast off and erode the surface that the growth or stain is on but it doesn’t treat the cause and often, due to incorrect usage, causes damage to the surfaces it's being used on. The growth will return because similar to mowing a lawn, only the top layer of the growth is being removed. A pressure washer, even when combined with aftermarket devices designed to apply chemicals, cannot achieve the same results as soft washing. 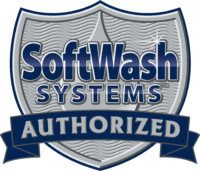 When dealing with most situations encountered in either a residential or commercial setting, soft wash cleaning is our preferred method. 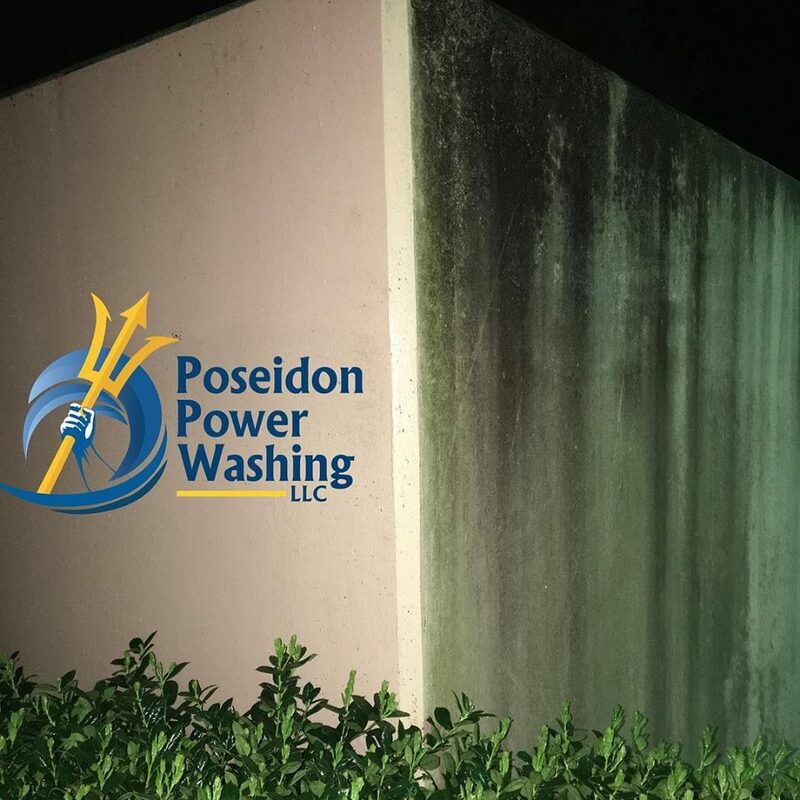 Our technicians at Poseidon Power Washing are trained to identify stains and growths. They then identify the proper application of solutions, at the appropriate strengths, using the appropriate equipment. Our process ensures that you get maximum cleaning power at minimal risk to your property. As you consider cleaning needs for the exterior surfaces of your home or business, we understand and would expect nothing less than gathering several bids from area cleaning contractors. 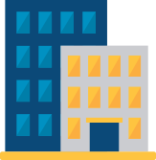 This ensures that you get the best value for your investment while holding each contractor accountable to perform services at fair market value. 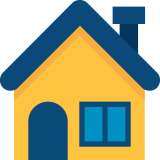 The advantages of regularly keeping your home or business sparkling clean include: saving premature repair or replacement costs of the roof and other structural areas, an increase in property value, greater curb appeal, encouraging neighbors to keep their properties well maintained, and greater sense of pride and appreciation for where you live and work. We will be glad to review the project upon completion with you to ensure expectations are met and that 100% satisfaction is achieved. We recommend scheduling annual or semi-annual cleanings to keep costs down and keep your property looking its best.